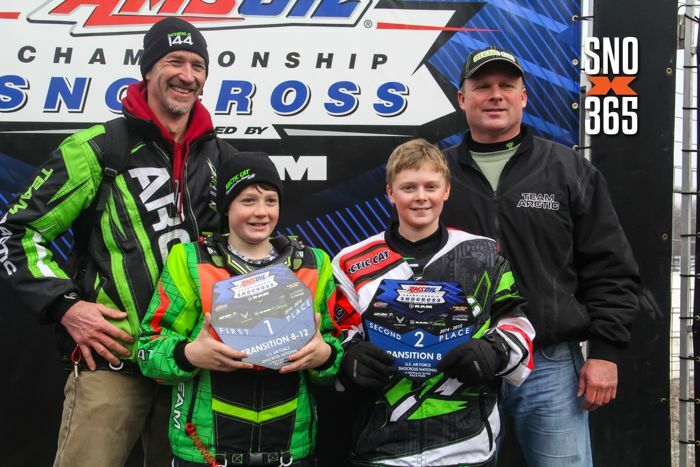 Team Arctic delivered a pretty awesome performance at the USXC lake cross-country in Detroit Lakes, Minn., taking 16 of 19 classes and 30 of 57 podium positions. The closest thing to a SURE thing is that Tucker Hibbert will win whenever he hits the track. If you sign up for the Win With Tucker C-TEC2 Oil giveaway, Tucker's win could put a sweet give pack straight into your hands. Click to learn about the cool promo. 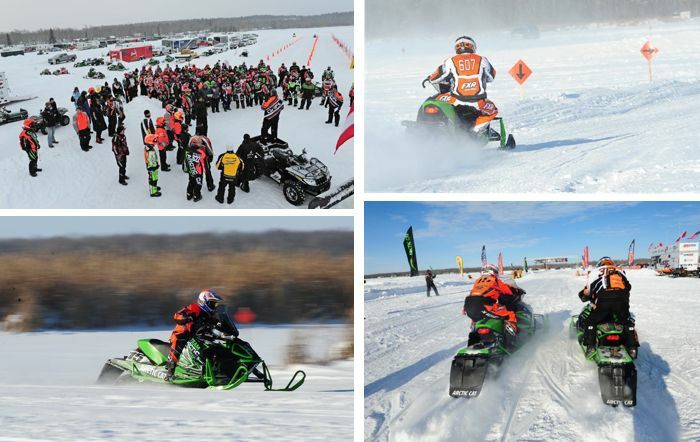 For more than three decades, the first major cross-country race of the year has happened on Pine Lake near Gonvick, Minn. 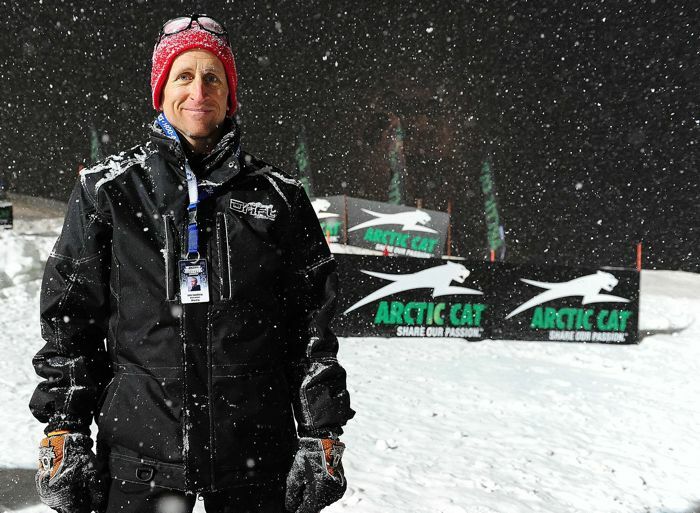 If you read the Team Arctic press release from the weekend, you know that Team Green won 14 of 20 finals while capturing more than 70 percent of all the podium places. It was an excellent start to the race season. 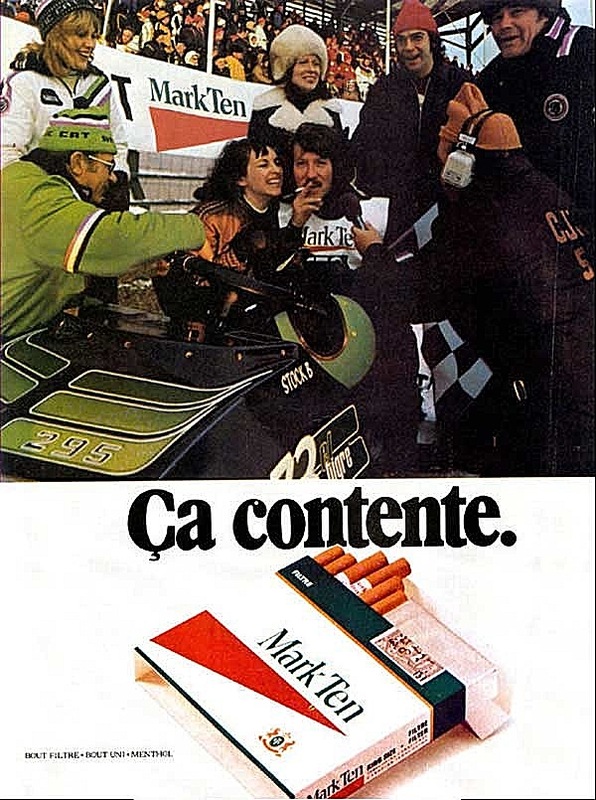 As always, this weekend of racing would reveal some interesting story lines and fodder for speculation. Click to read the lowdown on what happened. 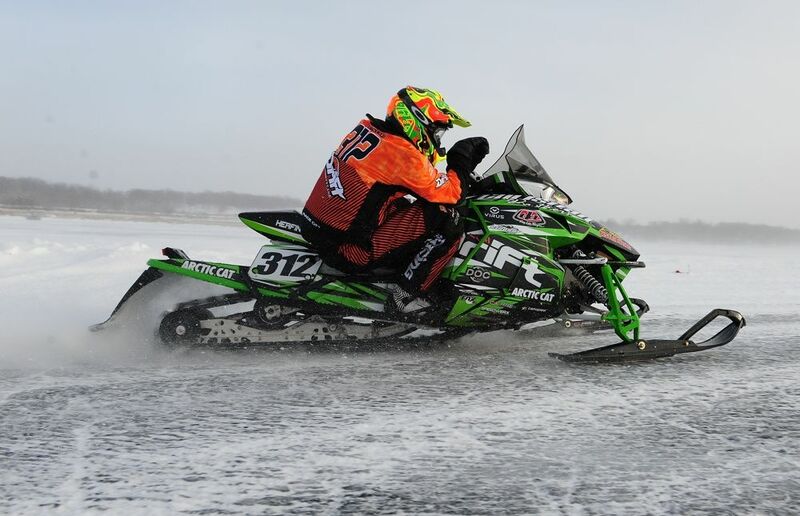 This weekend, many of the sport’s top cross-country racers will gather on a small lake in northwestern Minnesota in hopes of finding a groove, a few extra MPH and a suspension/traction setup that will carve with precision and control. The event: the Gerald Dyrdahl Memorial Pine Lake 200. 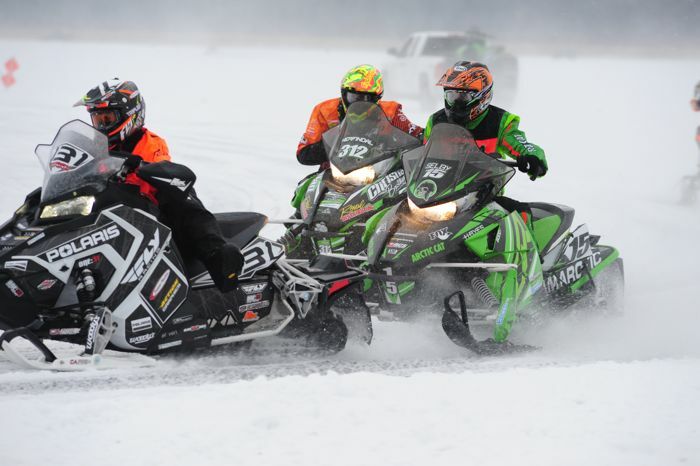 How will the Arctic Cat ZR6000R XC fare, with its 600 C-TEC2 DSI engine and its consumer ProCross chassis? 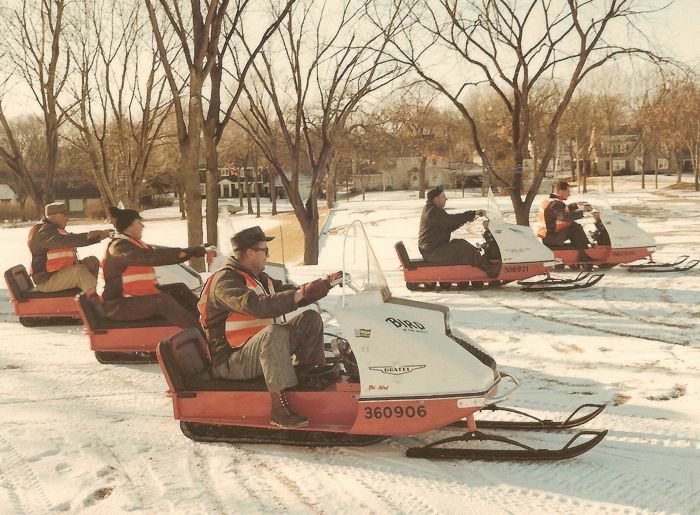 Will the new Polaris AXYS have the speed? 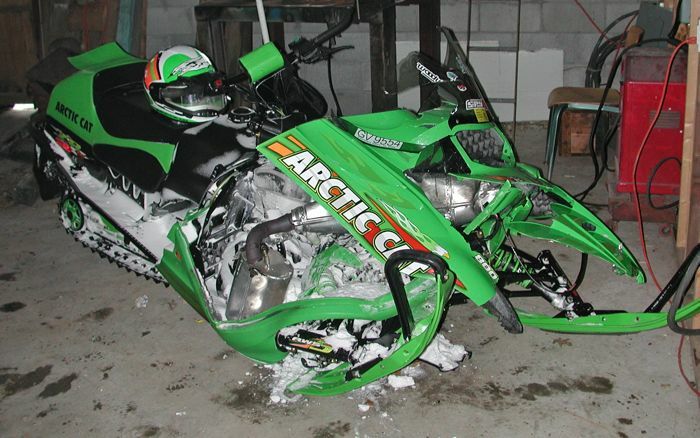 Is the Ski-Doo MXZX 600RS the fastest? Will this be the year that Yamaha climbs on the podium? 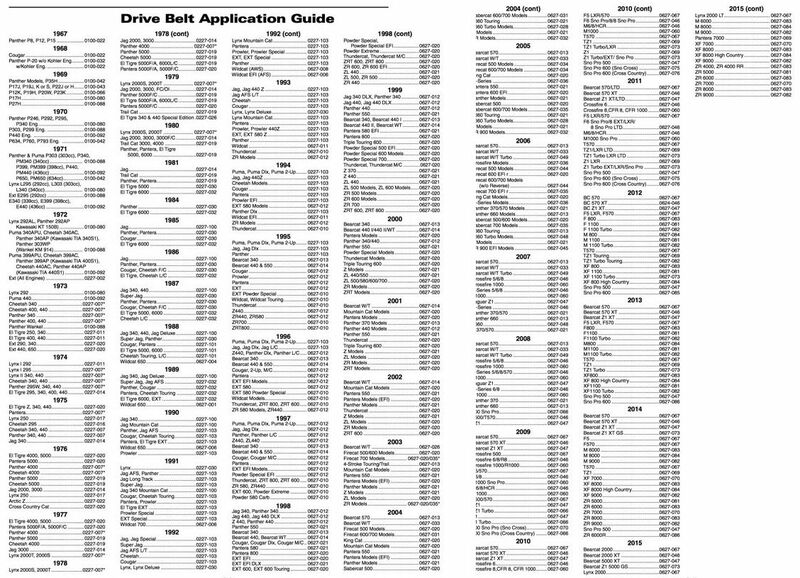 Do you wonder (or need to know) the dimensional difference is between various Arctic Cat snowmobile belts? 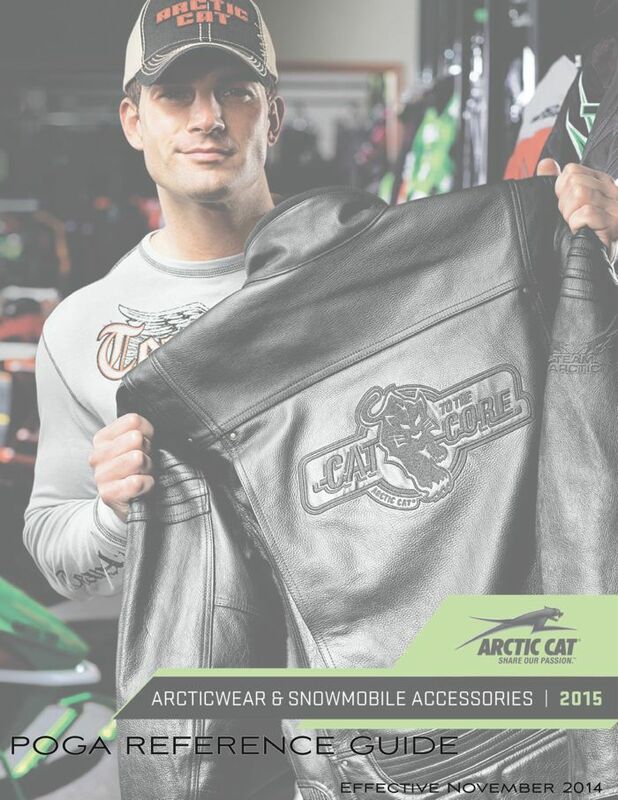 Uncertain of which belt you need for ANY Arctic Cat snowmobile from 1967 to 2015? Click for two printable pdf documents that are suitable for display in your living room this holiday season (or in your shop). 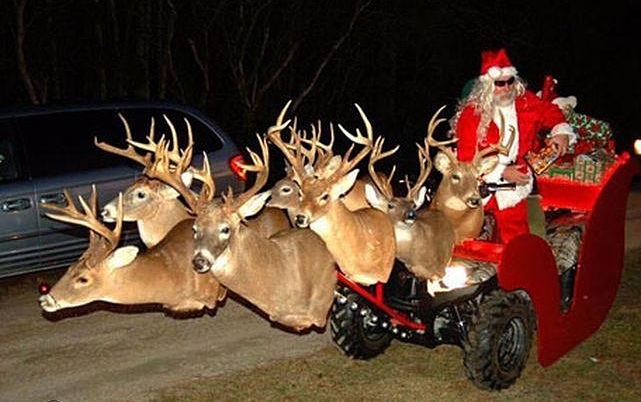 Arctic Cat delivers another excellent Christmas video. Agreed, we should all get out and ride! 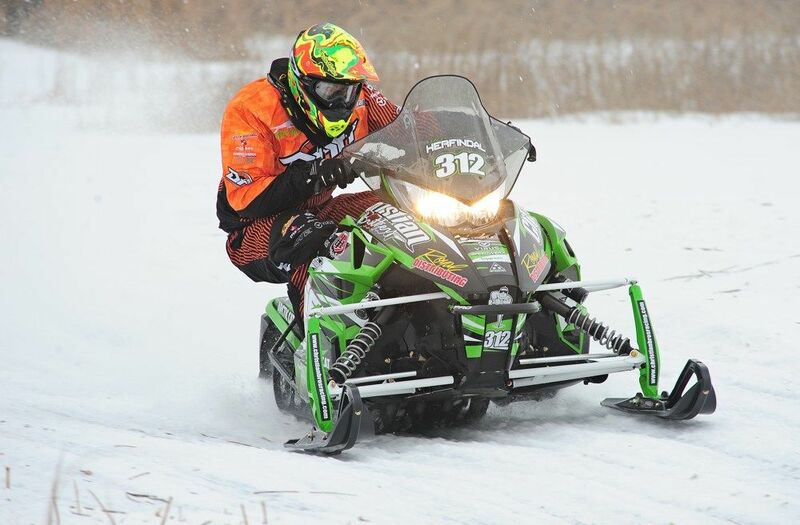 Team Arctic had another stellar weekend of ISOC National Snocross success, scoring 9 wins (out of 15 classes) and 18 of 45 podium places. Click to read the team's official press release.